Product information "Der Kosmos Heuschreckenführer"
Heiko Bellmann’s grasshopper guide continues to be the most exhaustive field guide about this important insect group. 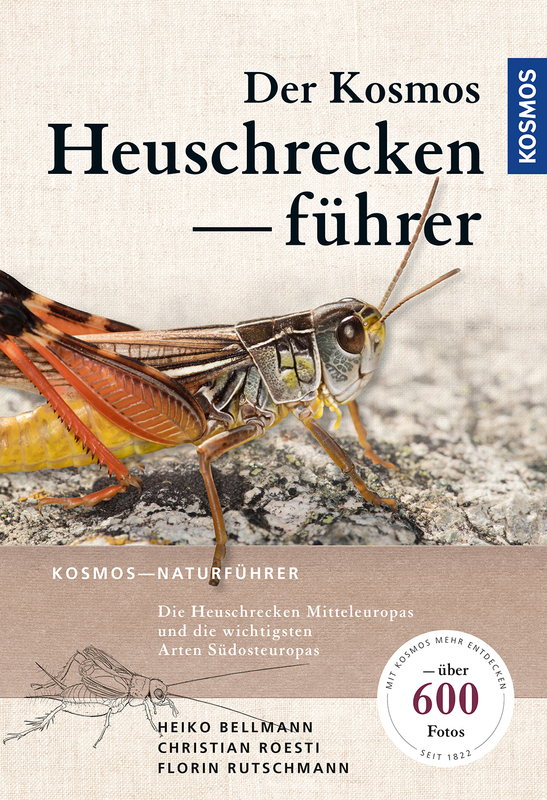 Grasshopper experts Florin Rutschmann and Christian Roesti edited this standard work. In addition to the species in Central Europe and the Northern part of the Mediterranean, it now also contains the species of Greece and Croatia – as usual, with all characteristics at a glance. A connection to the authors’ website lets you share your own observations and also provides additional identification aids.